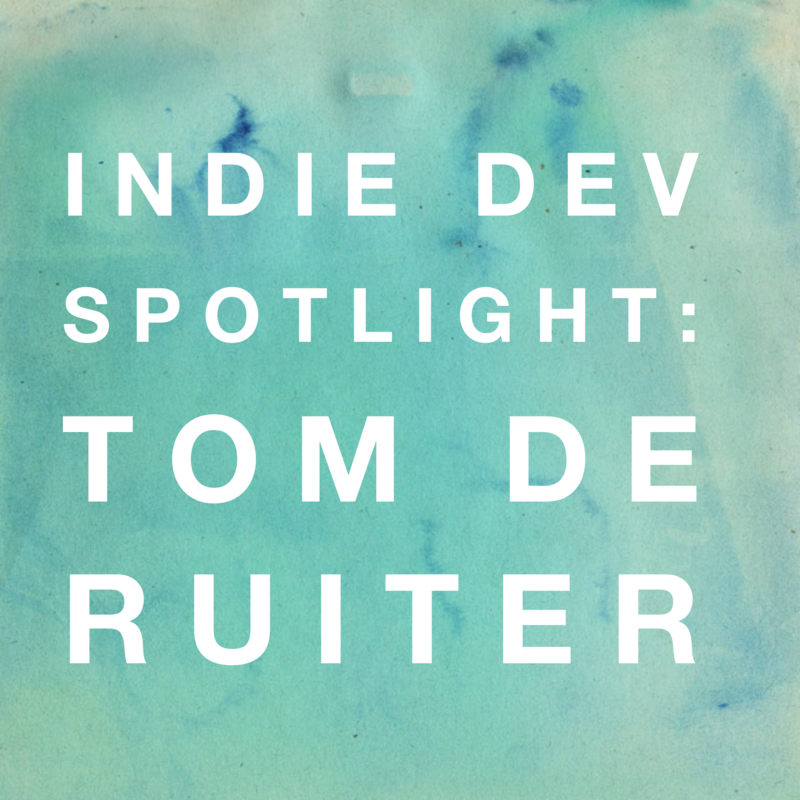 Tom de Ruiter is a 14-year-old developer from the Netherlands. He’s been developing apps since he was 10-years-old and got his first iPod touch. 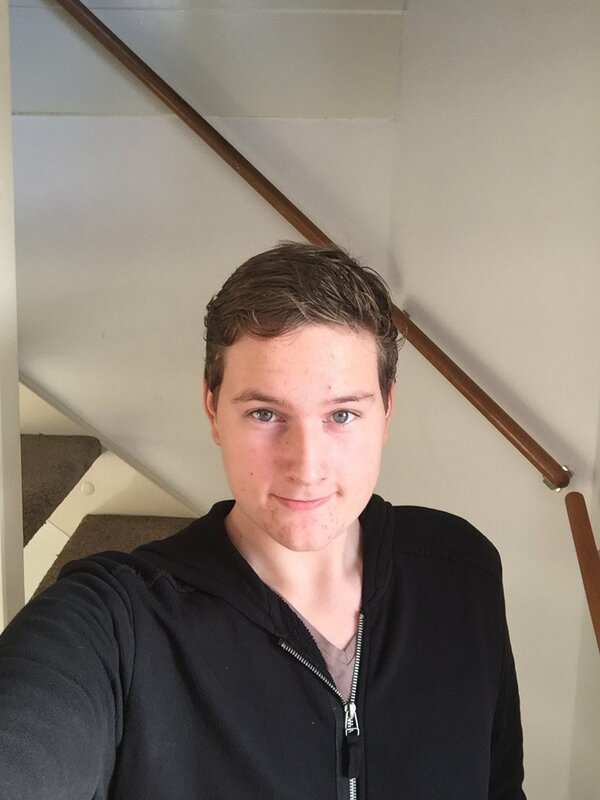 The iPod sparked his curiosity about iOS, and he taught himself Xcode with the help of YouTube tutorials. Over time, his skills evolved, and his apps got better and better. Together with partners Erik van der Plas and Melvin Voetberg, he created his first successful app, KeyTouch, in January of 2015. This app allows you to unlock, lock and enter your password on your Mac with Touch ID on your iPhone. More recently, he released Watch Keypad, a keypad app for the Apple Watch, which we featured here on AppAdvice. Because he was so young when he started, he got a lot of media attention and help from older developers. This encouraged him to continue to improve. Realizing he could make real money developing apps spurred him on. In 2014, he won one of Apple’s WWDC Scholarships. This is an honor bestowed on a select few young developers. However, while the ticket to WWDC itself (worth $1600) is free for winners, the trip to San Francisco is not. Tom’s parents were unprepared to pay for the trip in 2014 but told him that if he won again the following year, they would pay his way so he could accept the scholarship. That is what happened. Tom won again in 2015; he and his dad flew the U.S. so that Tom could take in the incredible WWDC experience. Tom notes that as a scholarship recipient he was handled differently than other WWDC participants. First of all, the day before the event, there was a meetup with all of the scholarship winners. This year, Tim Cook came to take some selfies with the winners. Also, there is a lounge in the Moscone Center just for scholarship winners to hang out. Tom enjoyed sharing new ideas, creativity, and just talking with the other winners. 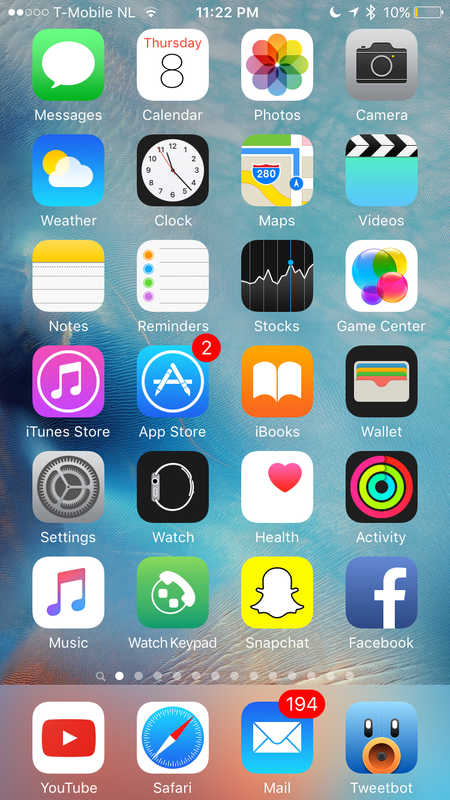 Tom shared his home screen with us, as well as his must-have apps: Tweetbot 3, not Tweetbot 4; Facebook, Snapchat, YouTube, Product Hunt, and 9GAG. Tom’s advice for new developers is not to get stressed out over bugs or the app not working. Just relax, fix the issue, and move on. 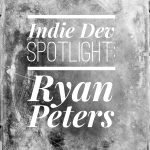 The biggest obstacle he faced was having to do every part of developing and marketing an app on his own. 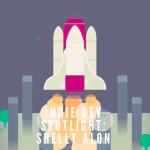 He found it helpful having developer friends who could coach him through any problems. You can follow Tom on Twitter @tomgekeerd.